Having begun his session career in London in the 1990s, Earl Simms is now a widely respected international celebrity hair stylist working between London and New York. Constantly in demand with the world’s top celebrities, he travels the globe further establishing his reputation, as well as being globally recognised by brands and clients for his talent and creativity. Earl’s trademark is to make hair look young, fresh and modern, transforming any hairstyle and bringing clients’visions to life. 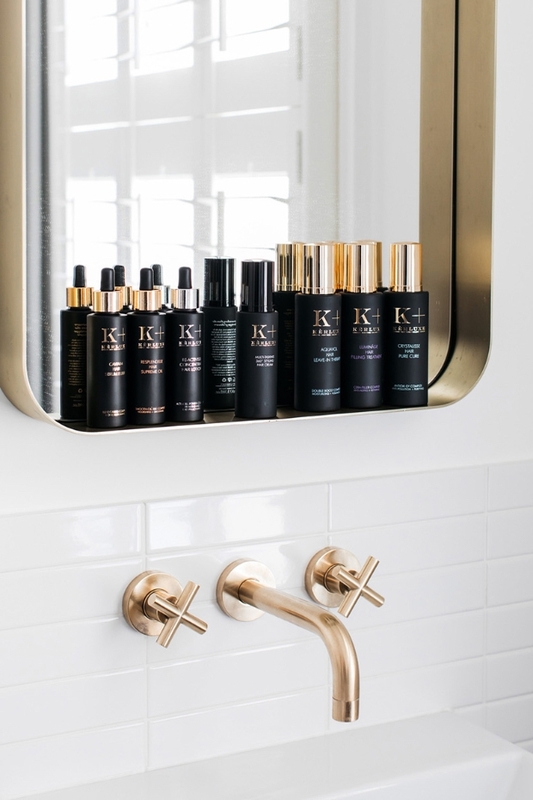 Now, in his latest role as brand ambassador for luxury haircare brand, Kèrluxe, Earl gives his expert advice on trends, styling and vital dos and don’ts. Our beauty editor, Kelly Andrews, caught up with the haircare hero to talk style for the aisle. How did you get to where you are now? What inspired you to be a hairdresser? Being a hairstylist really appealed to me from a young age, I got my first job in a salon making teas and sweeping floors. Things progressed and before I knew it I was offered a job in Florence for two years working in a salon there. I gained some amazing experience and I'd say taking risks like moving to Italy is one of the reasons I'm where I am now, as well as a lot of hard work and being recommended by people I've met in the industry along the way. I love that I get to travel the world, meet so many different people from different backgrounds with different hair types and no day is ever the same. What hair products or tools can't you live without? 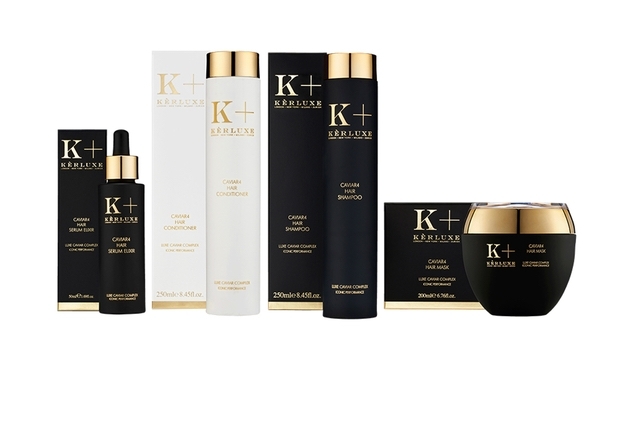 The Kèrluxe range is different in the fact that it focuses on scalp health as opposed to just the hair. It's so important that we treat our scalp with the same careful attention that we do our face – healthy skin equals healthy hair. Personally, for me, the hero products are the Caviar 4 serum and the 360 styling crème. What's your top bridal hair trend for 2019? I'd say a natural relaxed hairstyle. Brides need to look and feel like themselves, so the style should make them feel relaxed and confident. You've styled Emilia Clarke, Sienna Miller, Carey Mulligan, Jenna Coleman, Victoria Beckham and Beyoncé to name a few. What's been your favourite celebrity style creation? I'd have to say the messy disheveled look with Sienna Miller. She'd just cut her hair into a bob and we added some loose waves, messing it up a little. People still refer to that look three years later! What styles are the celebrities asking for right now and is it possible to translate this into a wedding look for an extra stylish edge? People love the messy bun, but to translate this into a wedding style you just need to polish it a little more. Create texture in the hair, but keep it neat. What are your top five tops for gorgeous hair that every bride-to-be should know? Use a hair mask to keep the hair looking healthy and glossy. Try to refrain from using heat in the lead up to the big day. Sleep on a silk pillowcase to minimise hair breakage. Wash out all shampoo and conditioner thoroughly, to protect the scalp. When brushing or combing, start from the ends and work up to the root. People make the common mistake of brushing down the hair, but this can cause the hair to break.